I love all things Coffee, especially when it comes to beauty and skincare… and when you add the word ‘Charcoal’ into it, I’m sold! This week I tried The Beauty Co. 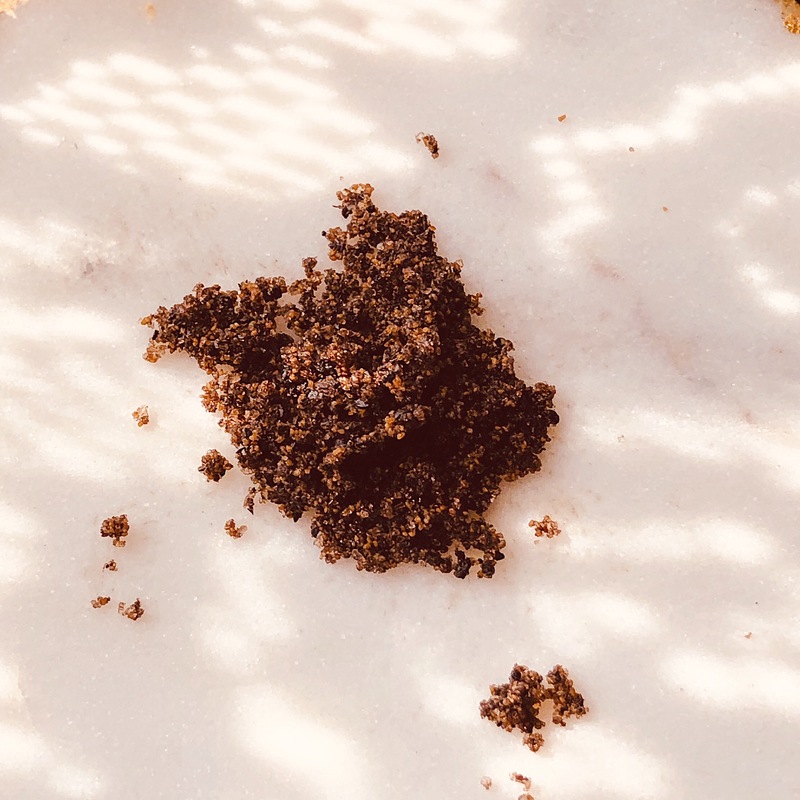 Active Charcoal Coffee Scrub for the first time and i must say I loved it ❤️ It’s basically a mix of Ground Robusta coffee seed powder, sugar, Himalayan pink rock salt and a bunch of oils. You can imagine how good that is for the skin! The Beauty Co. 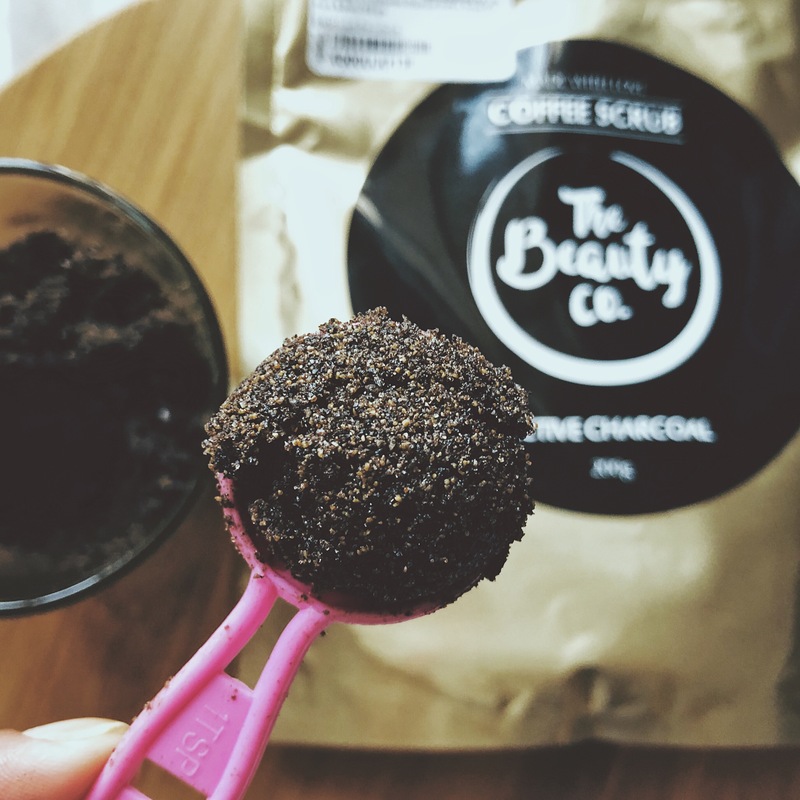 Active Charcoal Coffee Scrub promises to scrub away all the flaky, dry skin, revealing radiant and revitalised skin. It also claims to help combat cellulite, signs of ageing and target dark spots on your skin. So, coming on to how you use this product – you scoop out some of the scrub and spread it on to wet skin. I personally feel that it’s best if you use this in the shower, as it can get a bit messy. Rub away for a few minutes and concentrate on areas where you have dull and dark skin. You can also use this scrub for your face! Let the scrub sit on your skin for about 5 minutes – this is so that the blend of oils can seep into your skin and nourish it 🙂 Then rinse it off, so simple! I love the fact that this scrub isn’t too harsh and my skin feels super smooth and hydrated for days after I’ve used it. The coffee powder helps to tighten the skin, while the activated charcoal draws out all the impurities from your pores, leaving your skin feeling smooth and bright. It’s also got the right mix of Sugar and Himalayan Pink Rock Salt to exfoliate and get rid of flaky skin. As for the blend of oils, The Beauty Co. 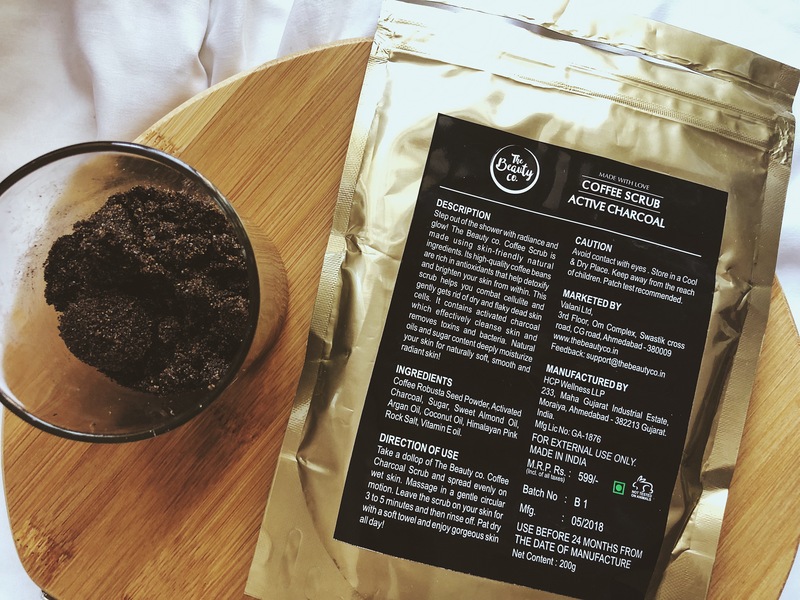 Active Charcoal Coffee Scrub has a mix of sweet almond oil, argan oil, vitamin E oil and coconut oil. My Final Thoughts? I think this is a fantastic product and a great one especially for the current winter season in India. You know how dry and ‘fish-scaly’ our skin tends to get in winters? The Beauty Co. 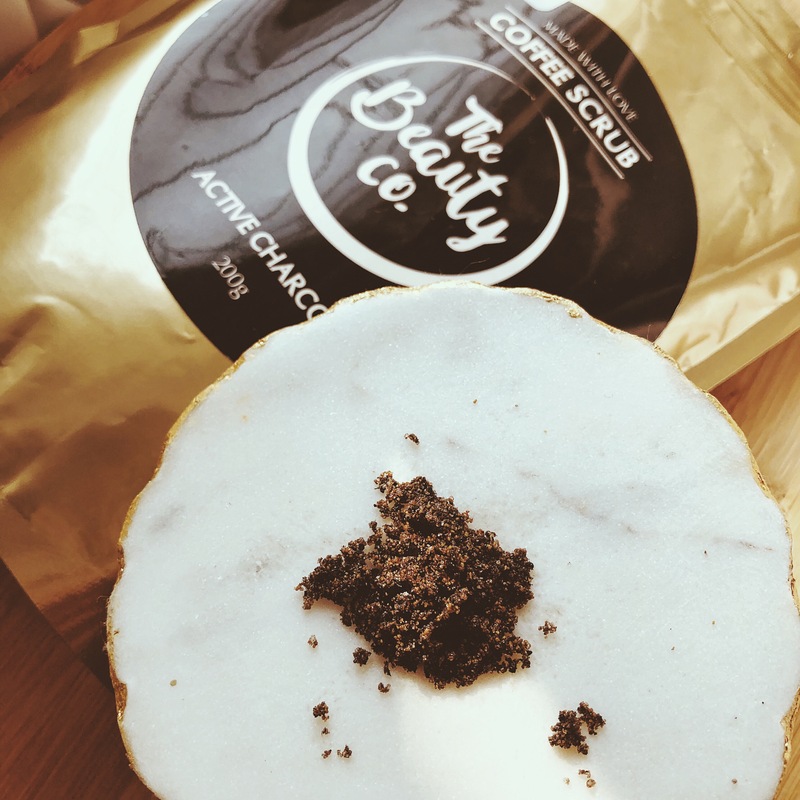 Active Charcoal Coffee Scrub will help to not only scrub away all the dead skin, but also deeply nourish your skin because of the beautiful oils in it.